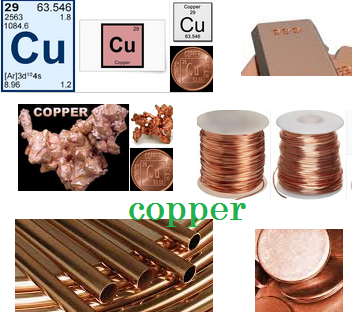 Copper stocks are part of basic materials in stock market industry. Copper companies involve in the mining and production of the raw material. These companies also engage in the manufacture of copper-based goods such as electrical wire used in homes, businesses, and industrial buildings. As is the case with other commodity stocks, the dividend yields offered by these companies can vary. Typically, the companies are offering similar level of dividend as the wider market average. While gold is seen as a valuable metal that can prop up a portfolio, it's not the most cherished of metals. Copper is a metal often in demand. It can be used in construction, for example, for piping. The recovering real-estate market bodes well for the future of copper stocks.